Browse our collection of 2 Christmas Pullovers and more. Designed and printed in the USA. 100% Satisfaction Guaranteed. About this Design Is your bother a babe with the power? The power of Voodoo? Well if so be careful that he doesn't get snatched up by the goblin king. Channel Sara running through the labyrinth on your next jog. This design features an illustration of Jareth and the phrase "Run like Jareth Stole Your Brother. Is your bother a babe with the power? The power of Voodoo? Well if so be careful that he doesn't get snatched up by the goblin king. Channel Sara running through the labyrinth on your next jog. 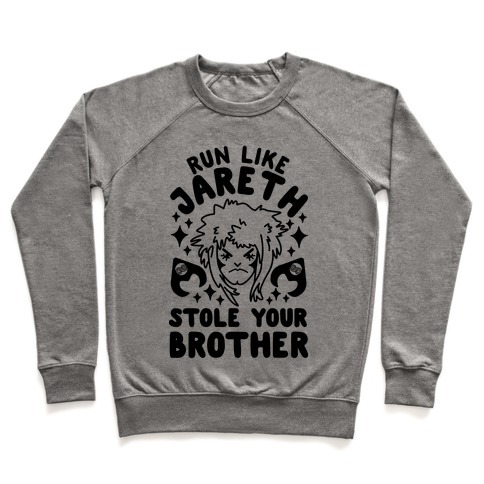 This design features an illustration of Jareth and the phrase "Run like Jareth Stole Your Brother. About this Design A little motivation in a workout or run is all that someone needs to keep going or getting started. So when you feel like you can't run any more, just think of that glorious cupcake at the finish line. So get up and get running some more with this inspirational "I run for cupcakes" design! A little motivation in a workout or run is all that someone needs to keep going or getting started. So when you feel like you can't run any more, just think of that glorious cupcake at the finish line. 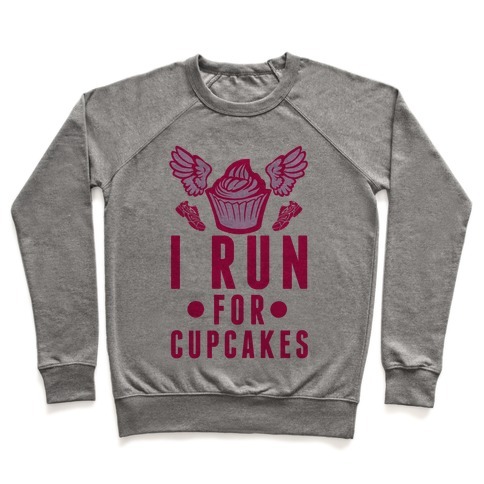 So get up and get running some more with this inspirational "I run for cupcakes" design!